Glad Day Bookshop on Church Street celebrates Family Day. Toronto drag queens Fay Slift and Fluffy Souffle read at Glad Day on Family Day February 20. Photo by Chelsey Lichtman (via Fay Slift). Photo by Rylee Rae (via Fay Slift). 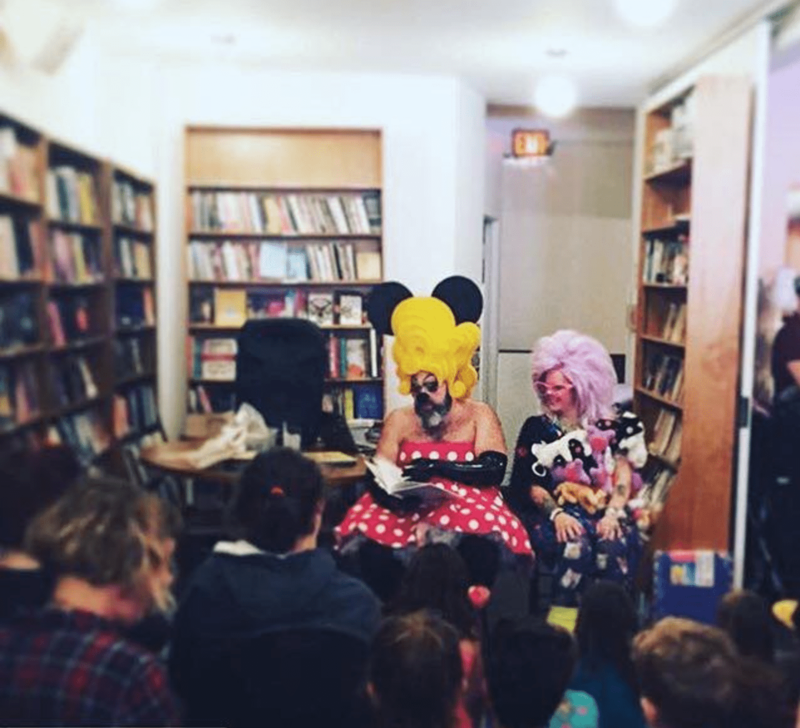 Toronto drag performers Fay Slift and Fluffy Souffle read to children at Glad Day Bookshop’s Family Day event on February 20, which hosted a full house of queer families. 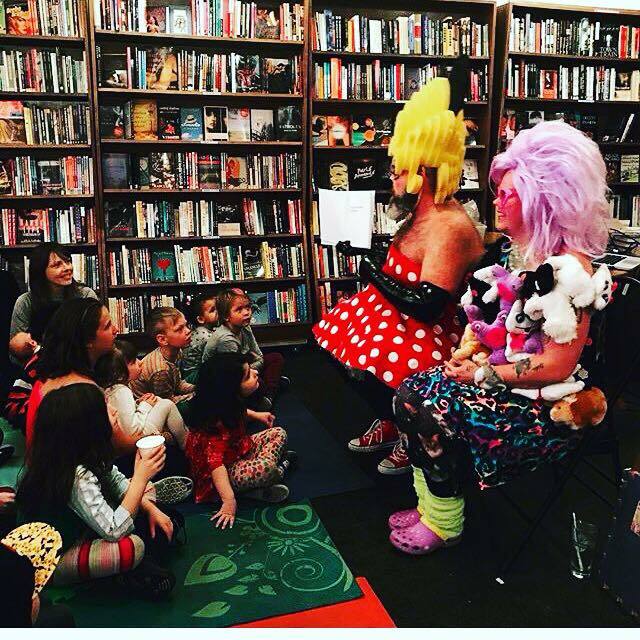 Glad Day Bookshop is the world’s oldest LGBTQ bookstore.